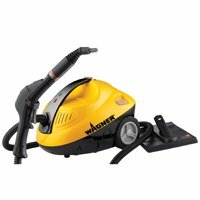 Wagner Power Steamer 915 Super Cleaner with Accessories. 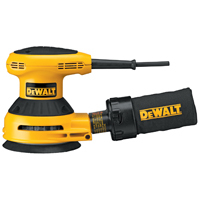 Put the pressure on dirt and debris. 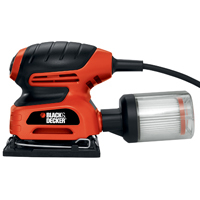 With just the touch of a button this power steamer goes to work cleaning grills stovetops bathroom fixtures floors rugs and so much more--without any chemicals. The pressurized steam system supplies continuous sanitizing steam for a deep clean. From Wagner. Yellow. 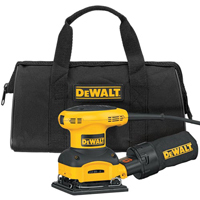 Includes cleaner floor cleaning head and pad squeegee four utility brushes wallpaper removal attachment two extension tubes measuring cup and funnel. Four wheels. Plastic construction. Measures: 17" x 12" x 13.5". UL listed. One Year Ltd. Warranty. Made in China. This item cannot be shipped to APO/FPO addresses. Please accept our apologies. 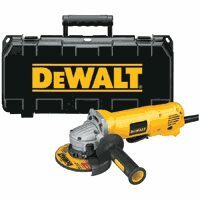 5" RANDOM ORBIT SANDER Smooth & fast sanding w/3.0 amp motor large 1/8" random orbit action ( 12,000 OPM) Controlled pad system speed upon start-up Efficient through-the-pad dust collection Dust-sealed switch minimizes contamination Rubberized grip for comfort and control Uses quick-change 5" (8-hole) hook-loop paper Oversized sealed ball-bearing construction BO5030K 5 IN. 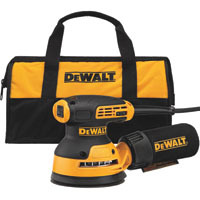 RANDOM ORBIT SANDER SIZE:5"
Complete with a dust bag and carrying case DEWALT's DWE6421K 3 Amp 5 in. 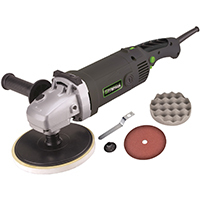 Random Orbital Sander Kit features a powerful motor and 12 000 orbits per minute to deliver smooth performance in a variety of sanding applications and an ergonomic design for comfort as you work. Separate counterweight design reduces vibration for decreased user fatigue. 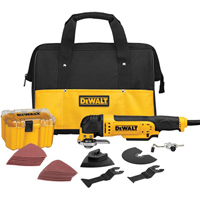 Dust bag has patented one-hand locking system. Shorter height allows the user to get closer to work piece. 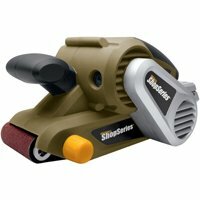 Rubber over-mold in all of the critical areas of the sander for comfortable use. Dust-sealed switch to protect against dust ingestion for longer switch life. Improved dust collection and interfacing with vacuum locking system. 6' cord. 3Amps. Yellow/Black. This item cannot be shipped to APO/FPO addresses. Please accept our apologies. 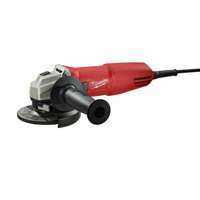 5" RANDOM ORBIT SANDER Patented pressure control informs user when- too much pressure is being applied Provides better finish quality Clear Micro-Filtration dust canister for cleaner- working and minimized dust levels Pad brake for gentle, scratch-free sanding Multi-positional grip zone - palm or barrel grip Includes dust bag and assorted sander discs 7492-02 5 IN. 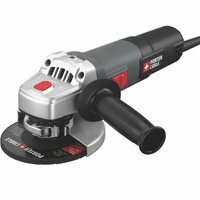 RANDOM ORBIT SANDER SIZE:5"
The PORTER-CABLE 380 1/4 Sheet Orbital Finish Sander features a 2.0 Amp motor which moves at 13,500 opm, providing a superior finish. 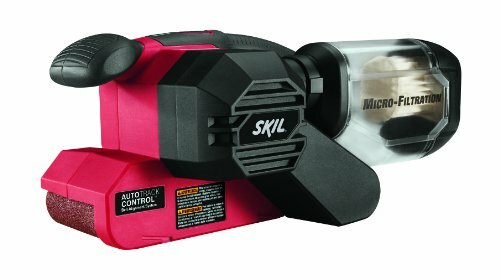 The dual plane, counter-balanced low-vribation design reduces user fatigue. A dust-sealed switch protects against dust ingestion for longer switch life. 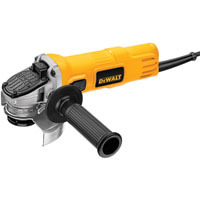 This unit features sealed 100% ball-bearing construction. 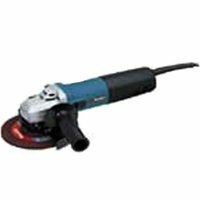 Generally used for fine finishing before coatings, less aggressive material removal than RO sanders, or sanding into corners. 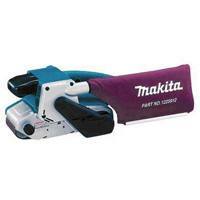 This unit includes Sander, Operating Manual and Paper Punch. 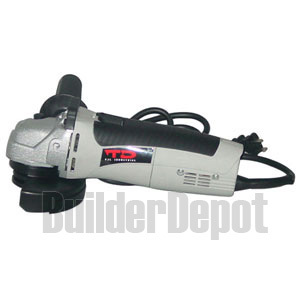 RYOBI� 6-AMP PORTABLE BELT SANDER, 3 IN. X 18 IN. 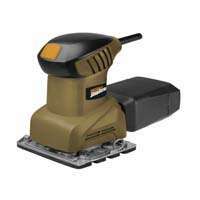 RYOBI� 6-AMP PORTABLE BELT SANDER, 3 IN. X 18 IN. 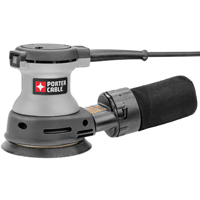 The PORTER-CABLE 6 Amp 4-1/2-in Small Angle Grinder operates at 12 000 RPM for fast grinding and cutting with a durable motor that keeps going strong. 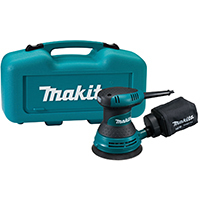 The cast metal gearcase increases jobsite durability and tool life. 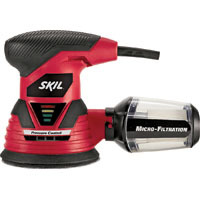 Get optimal control for any task with the 3-position side handle. 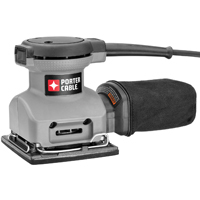 Tool-free guard change for easy changes and repositioning. 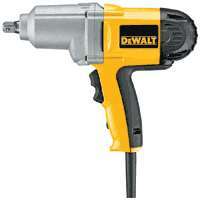 No-volt switch to prevent accidental restarts following a power disruption when the tool is left in the "on" position. 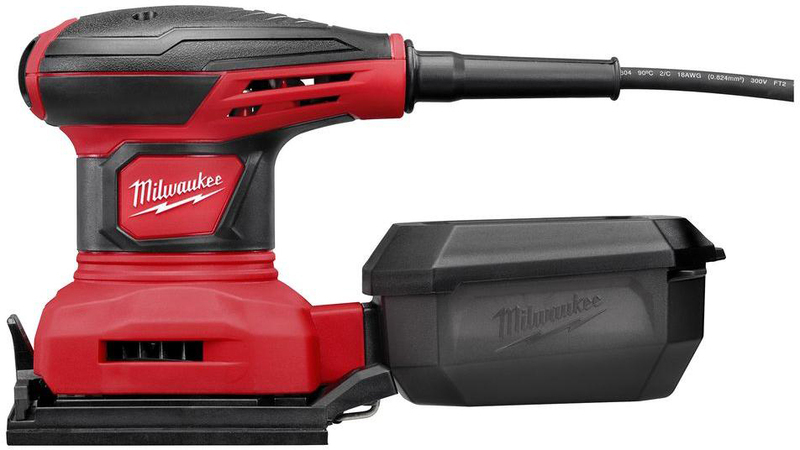 Integrated spindle lock for fast and easy wheel changes with a single wrench. Soft start for enhanced control. This item cannot be shipped to APO/FPO addresses. Please accept our apologies. 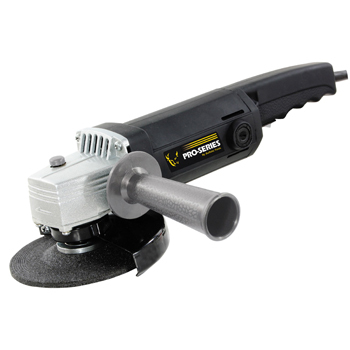 Clean out mortar joints while tuckpointing, smooth rough edges, and level surfaces with the Pro-Series 4.5 Inch Angle Grinder. 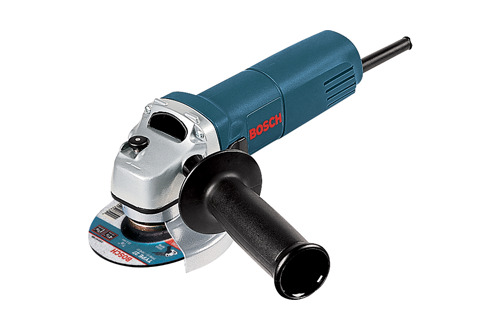 This 11,000 RPM single speed Angle Grinder is ideal for use in your home workshop, but is still powerful enough to be used in a more commercial setting for metal working and construction. 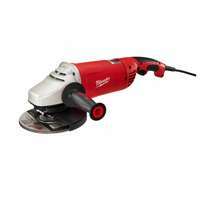 The 5/8 inch arbor accepts other wheel types for buffing, polishing, sanding and removing rust and paint. A trigger power button with lock on feature is easy to use even while wearing gloves. The grip is adjustable to use in either the right or left hand. 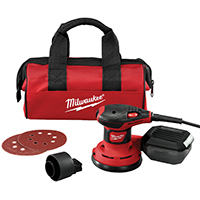 A grinding wheel is included so the Angle Grinder is ready to use right out of the box. 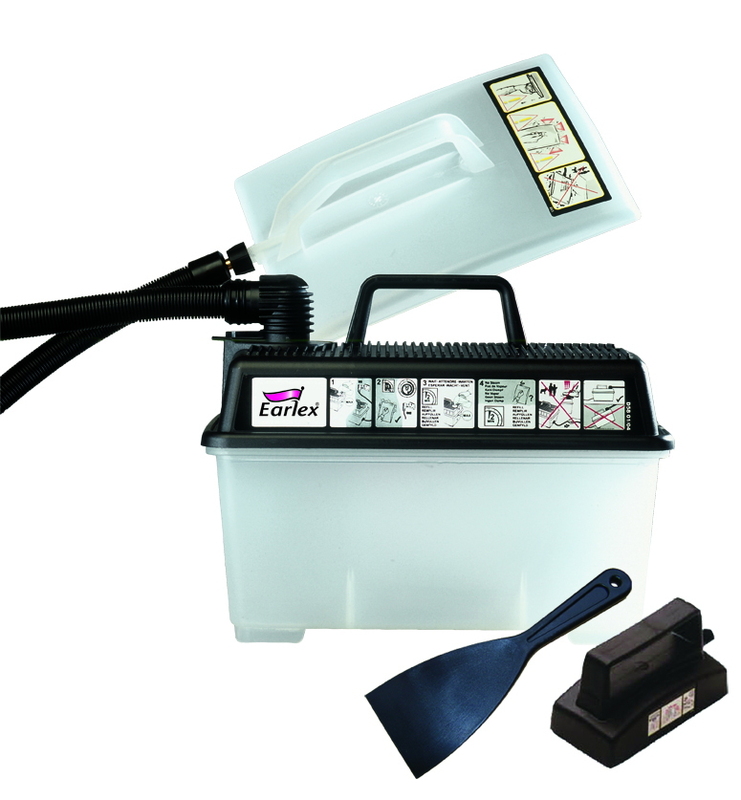 The SS75US3 wallpaper stripper is the premier steamer kit for faster and easier removal of wall coverings. 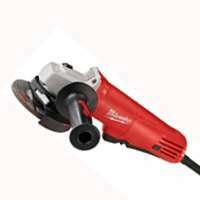 Wallpaper steamers are the fastest and easiest way to remove all types of wallcoverings the first time, every time. No chemicals required, just water. Remove multi-layered or painted wallpaper or other difficult coverings in hours, not days. Will even remove popcorn coatings from ceilings. 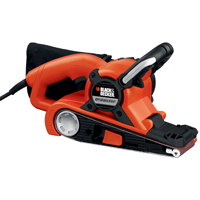 The SS75US3 has a 1500 watt element, 120 volts, 1.3 gallon tank, 137 minute usage time and a 23 minute steam up time, 11" long x 8" wide lightweight steam plate and a small steam plate and scraper tool included, 12' Super Cool running hose and 6.5' power cord.